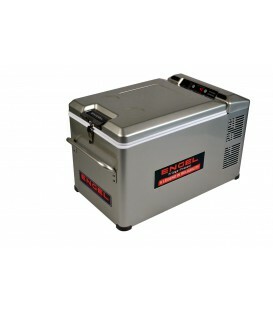 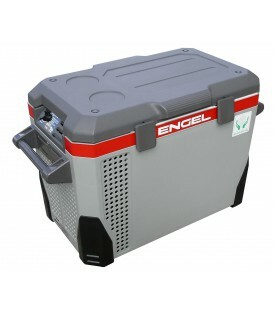 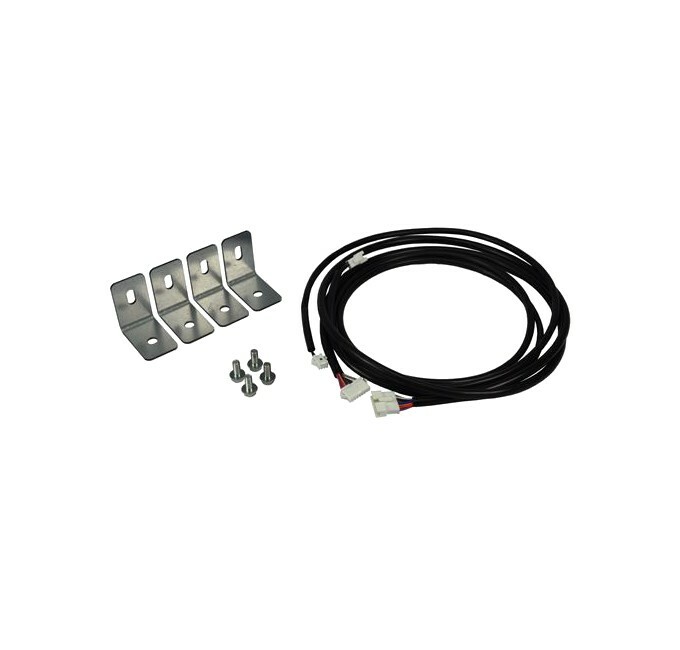 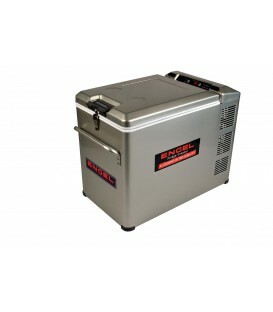 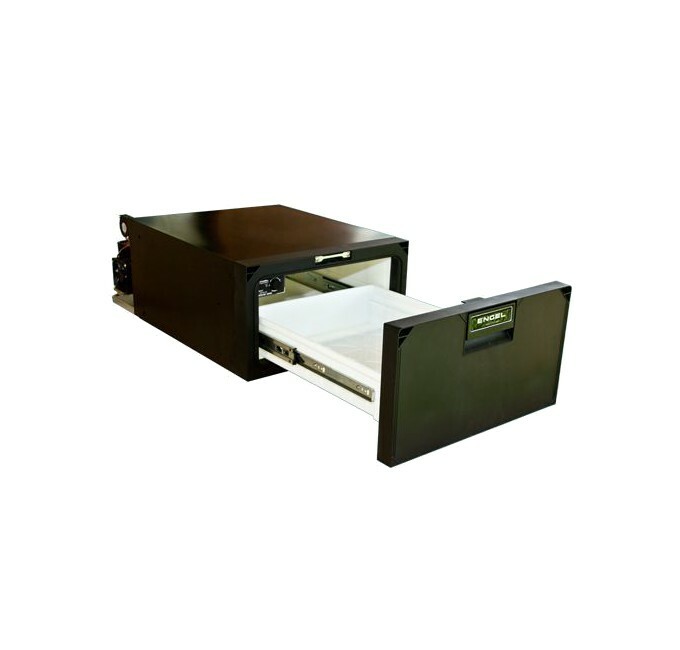 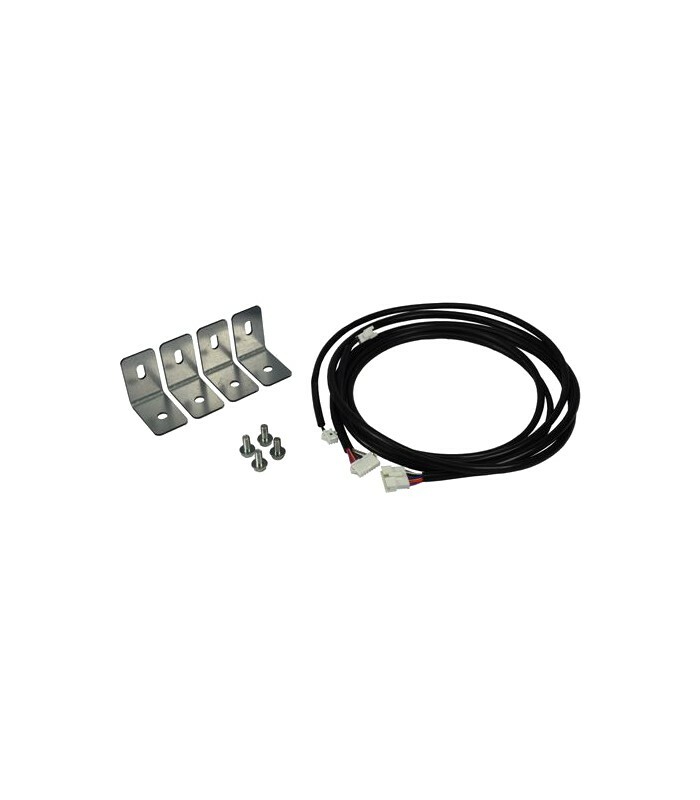 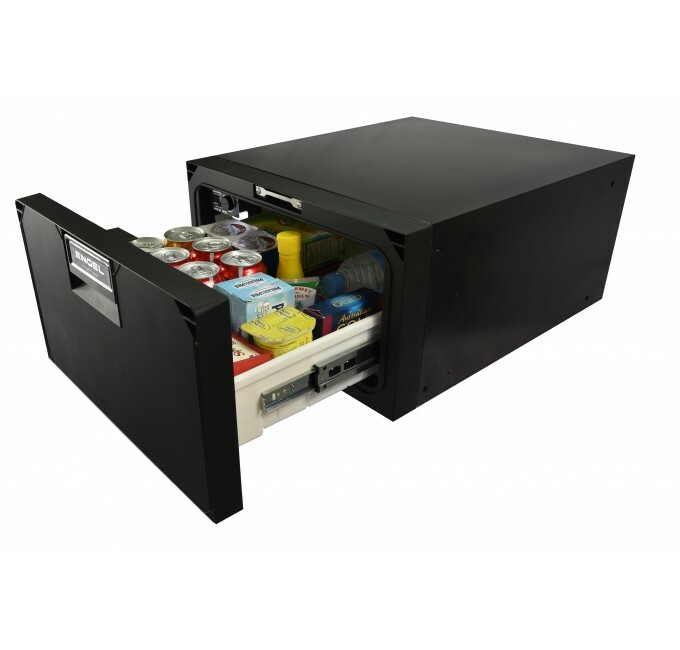 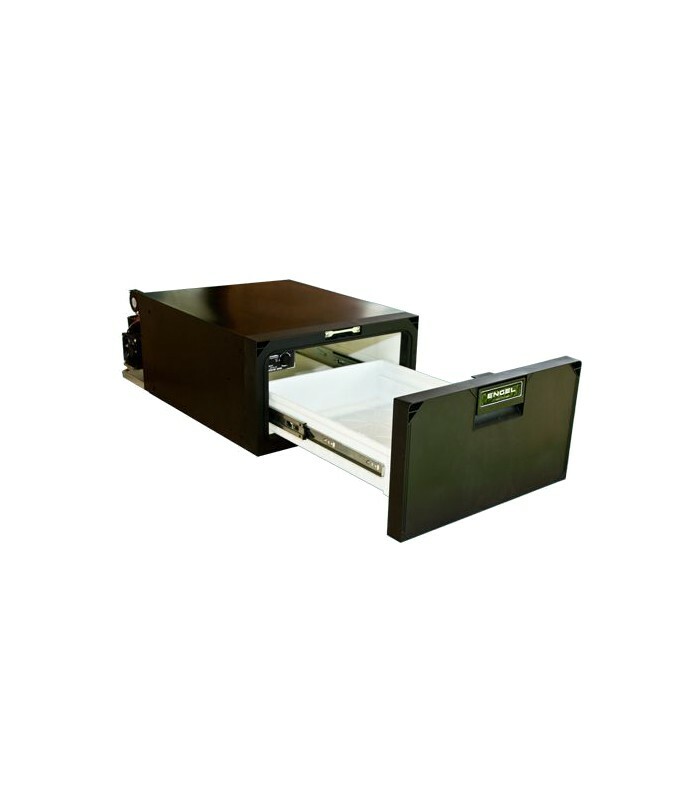 Engel Drawer fridge SB30G, 30L, ideal to fille those empty spaces in your camper, truck or boat. 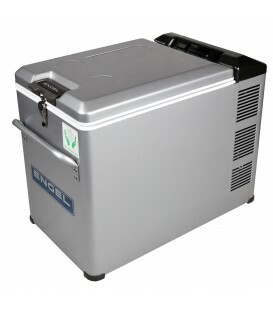 The Engel drawer fridge SB30G is built, as usual, with the finest materials and components, a steel frame and stainless steel rails and the famous and most reliable Sawafuji swing compressor. 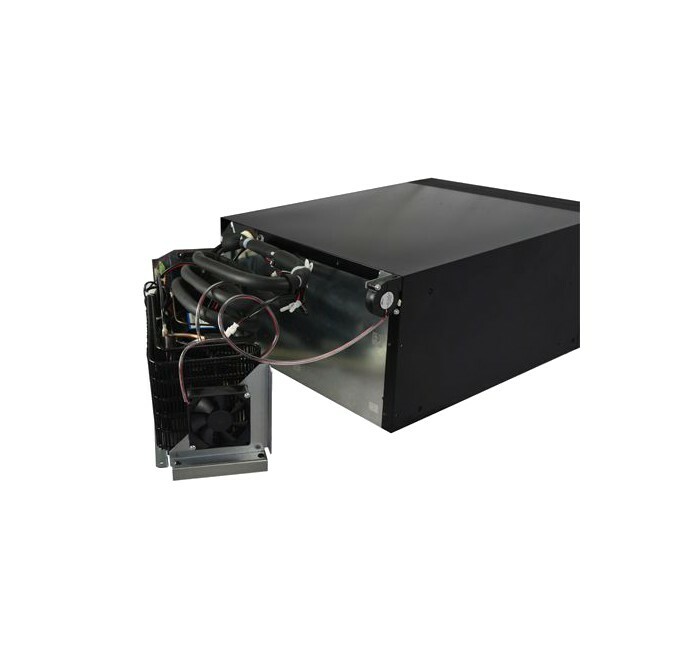 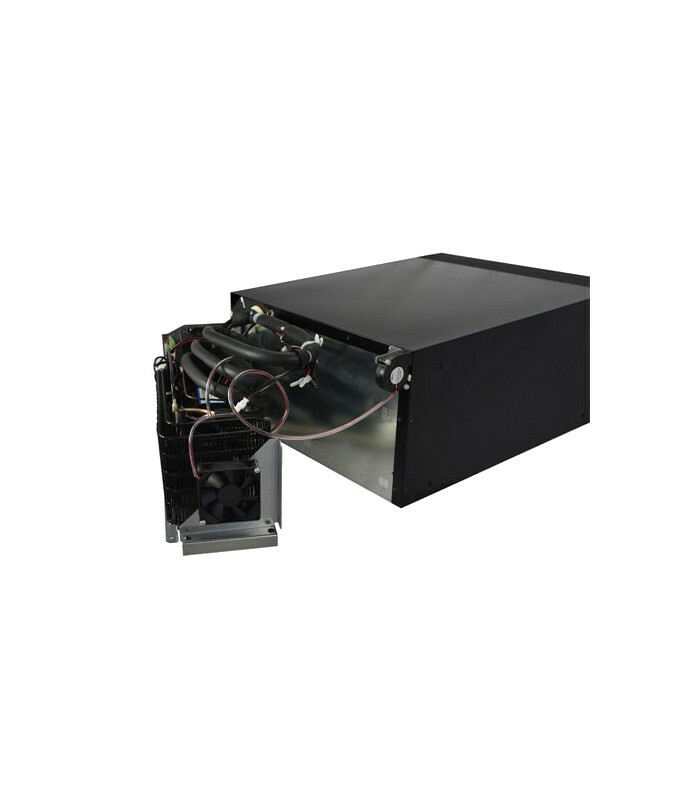 2 fans and clever ventilation conducts guarantee a perfect cooling. 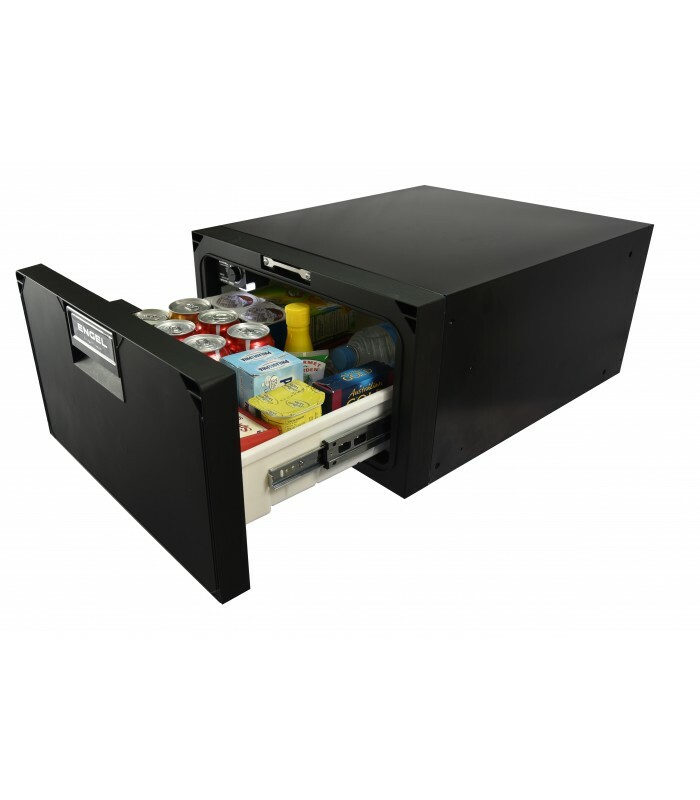 The drawer fridge comes with an LED light, and the cooling unit can be installed up to 1,5m away from the fridge, offering endless possibilities of mounting.